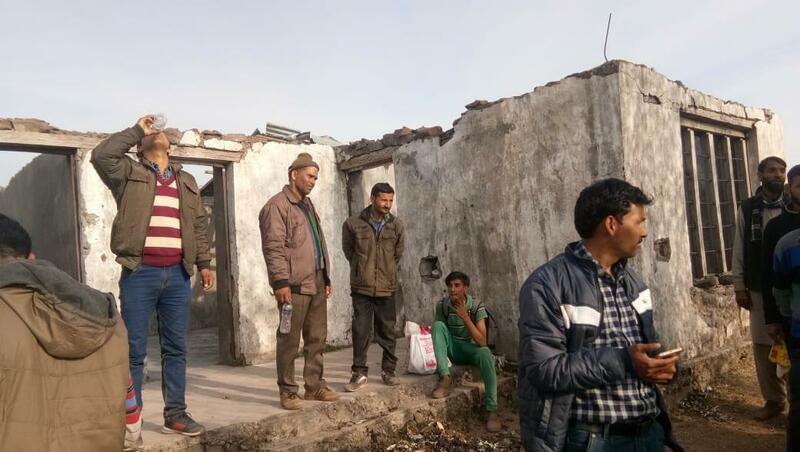 A village level worker (VLW) and a Gram RozgarSahayak (GRS) were placed under suspension, while the salary of a block development officer (BDO) was ordered to be withheld, the officials said, adding that they have been assigned the job of physical verification of the polling stations in their block for smooth conduct of the polls. "In view of this, the VLW and GRS are hereby placed under suspension with immediate effect. Further, salary of the BDO Khawas will remain withheld till further orders. He shall submit an explanation as to why disciplinary proceedings should not be initiated against him," they said.